Living in the digital age, we as consumers have come to expect a certain quality when it comes to the products and services we use. This extends to a great many areas, especially that of medicine. It is a human right to have access to healthcare, and it is important to be vigilant about whom you employ to take care of your health. And just as much as it is important to select the right doctor, it is just as important to have the right pharmacy on-board. Today, technology has made a lot possible, which in turn has improved our world. Pharmacies too are now benefitting from this, and here are a few ways they are catering to the modern-day customer. A pharmacy can have many clients, and they do not necessarily need to keep individual customer profiles, but if they do, so much the better. This will not only help them to improve efficiency and thereby provide an enhanced customer experience, they will also be able to build a close rapport with their customers. This bond is important for ensuring long-term, loyal customers, as well as for personalisation. All in all, maintaining individual health profiles including details of medications obtained can be a very useful feature. Given our exceedingly busy lifestyles today, sometimes it can be pressing to tend to everything in a few hours. For instance, perhaps you have to pick your kids up after school, make it back for an important meeting and pick up the medicine from the drugstore for your mother. If she is old and unable to do it herself, no doubt you would have to take care of it. In such instances, a pharmacy with prescriptions delivered to home is a godsend. It can be one of the most convenient services offered, and it allows you to easily obtain all the products you need. In a world that keeps changing quite regularly, it is essential that a pharmacy stay aboard latest developments. They should be aware of technological breakthroughs, as well as what these mean for the medical industry. Sometimes, a particular type of drug may be replaced by a better, more effective alternative. If the pharmacy has no idea about the change, customers will lose faith in their competence, and turn to competitors. A 21st-century pharmacy needs to be savvy all round, and willing to adapt better practices when and where they are necessary. The role of a pharmacy is no longer just about dispensing drugs. They play an active role within the community’s healthcare, and as such are responsible for also distributing accurate information regarding new medicines and health practices. They should also advise accordingly, so the patient can know correct dosages, and what any side-effects might be. 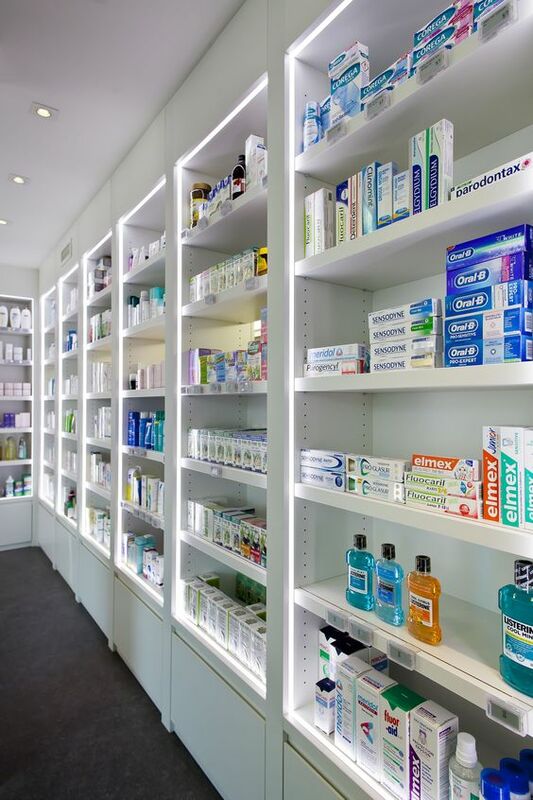 Some pharmacies also prescribe medication for minor ailments themselves, and if symptoms persist, they can advise you to seek higher medical attention. Today’s pharmacies are very much involved in their patient’s medical history, allowing them to have a unique insight for better solutions as a result.